The Australian retirement system “continues to leave women at a huge disadvantage”, a government-funded study has found, leaving researchers confounded by policy complacency. 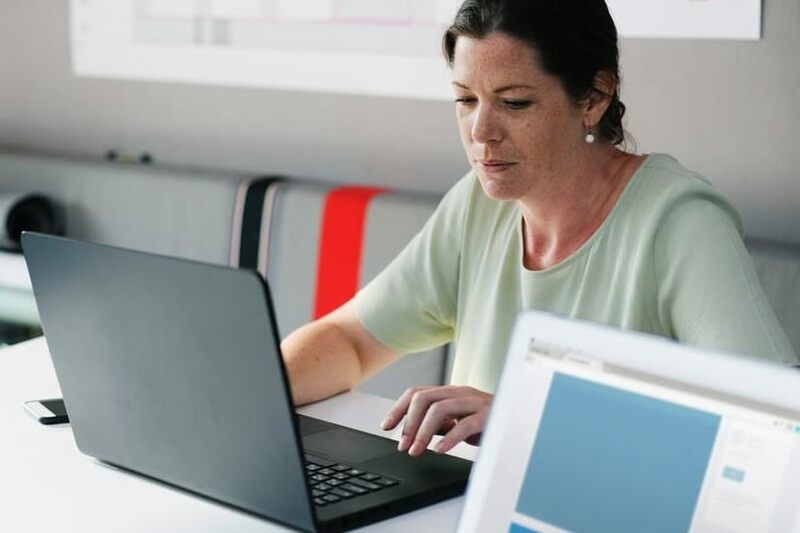 The results of a three-year federal government-funded study into the superannuation gap was released this week and found that Australian women face “substantial financial difficulties”, despite “significant gains” in career and education opportunities. Justine Irving, researcher with the University of South Australia, which led the study, told Nest Egg that there’s “still complacency” and even resistance to changing the current system, although she doesn’t “really know where it’s coming from”. “When you hear them [my colleagues from Women In Super and from Hesta] talk, they get really riled up about it because they say: we've been going on about this [superannuation gap] for so many years and there's still resistance. According to the Association of Superannuation Funds of Australia (ASFA), men tend to retire with an average $113,660 more in super than women and possess 63.3 per cent of the combined pool of both men and women's superannuation. The study, which was conducted in partnership with the Australian National University, RMIT, Workplace Gender Equality Agency and Women in Super found that the caregiving responsibility which predominantly falls to women can place them at a disadvantage. This is because caregiving responsibility can place “pressures” on their ability to work full time. The research also found that the existing system is “designed around men” and assumes an average 40 years spent in continuous full time employment. Ms Irving explained: “I think in terms of parental leave, whether it's male or female, I think that there's an issue with the way that… [caregivers] don't receive superannuation during that time. Ms Irving said caregiving responsibilities later in life also affect older women “in particular” as those responsibilities “fall mainly on them”. The study called on the super industry and policy-makers to remove the $450 monthly threshold for super contributions promote flexible work places and provide “greater access to formal care services”. ASFA has also flagged concerns that the "gig economy" could "have potentially profound effects on the nature of work and on the relationships between workers and those who engage them” and will "also challenge the effectiveness of current settings for the superannuation system". Noting that it can be hard for women to address the superannuation gap without “broader support”, Ms Irving also condemned arguments that claim women “don’t understand” finances or superannuation. She said superannuation can be confusing, but that that is “not the biggest problem”. The chairman of Challenger Limited’s retirement income arm, Jeremy Cooper, told an audience in Sydney last week that there is a “serious question” about whether Australia’s superannuation system is “fit for purpose in retirement”. However, his concern was that Australians now typically live to their late 80s — "more than nine years longer than they did in the 1990s". He noted that this "inconvenient truth" is one that has been recognised by “even Paul Keating” who established the initial system.